I'm a little late to the Five on Friday link up party, but it's still Friday so I guess it still counts! Let's get started! three. 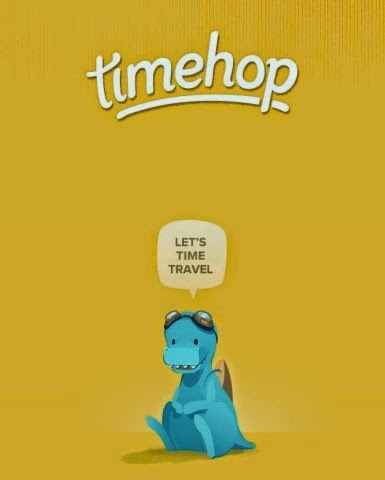 One of my favorite new apps! It links to social media and will tell you posted that day in the previous years! four. 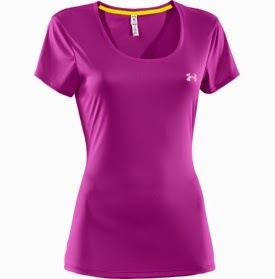 I was at the Under Armour outlet last weekend and found these shirts below...comfiest shirt I've ever worn! Ready to buy them in every color! five. Can anyone else believe that this is the last Friday in April?! Where has this month gone?! I'm definitely checking into TimeHop. How fun is that?! ?